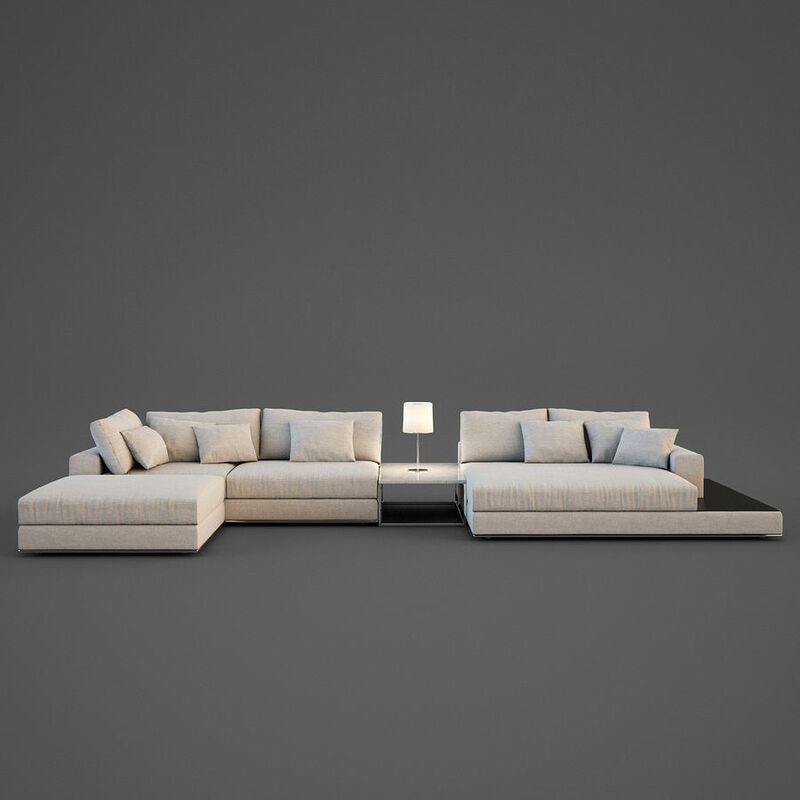 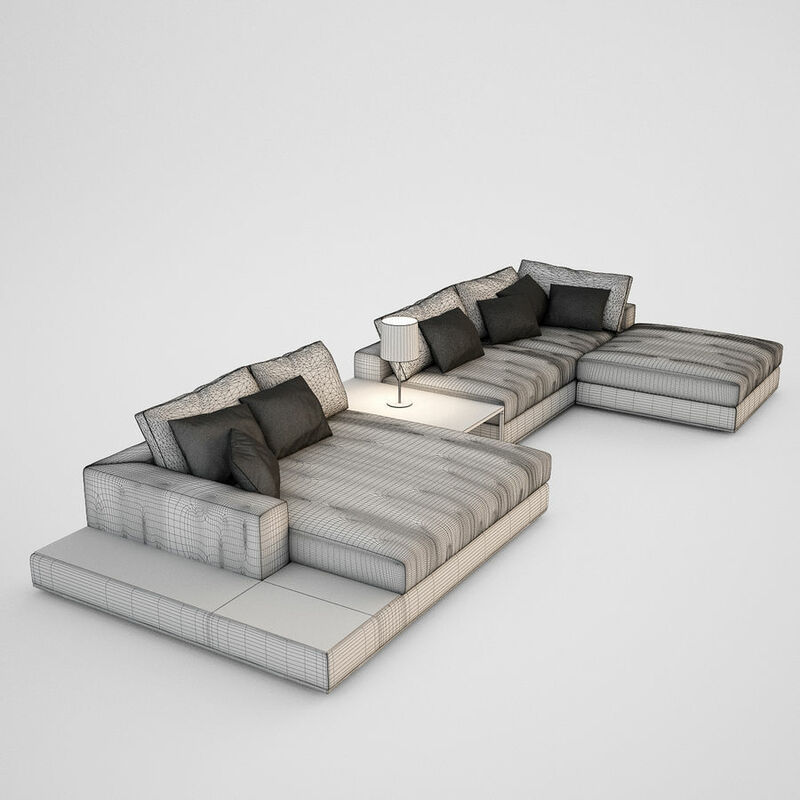 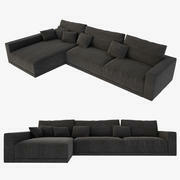 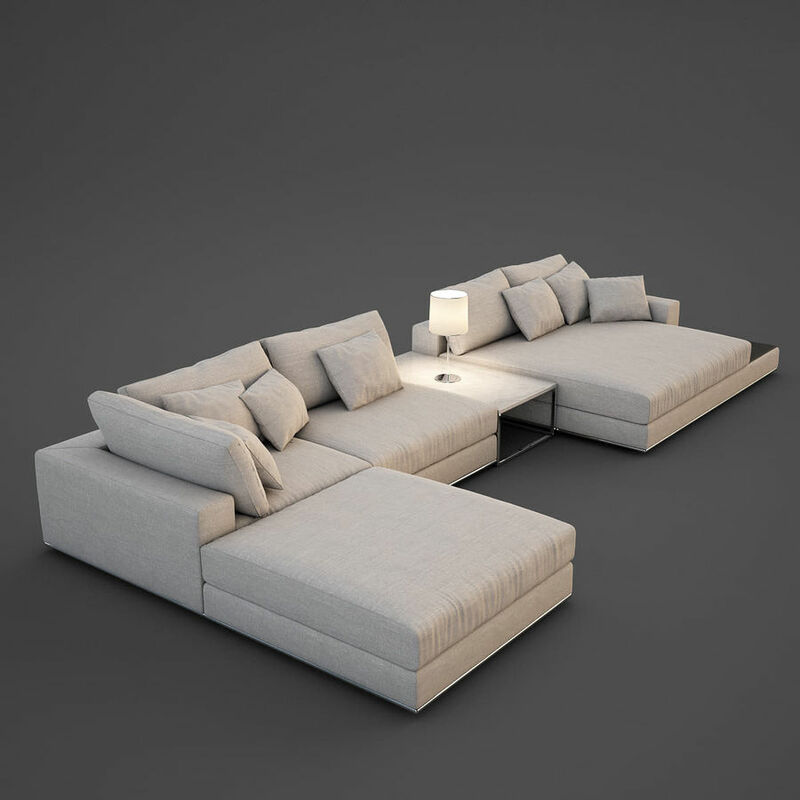 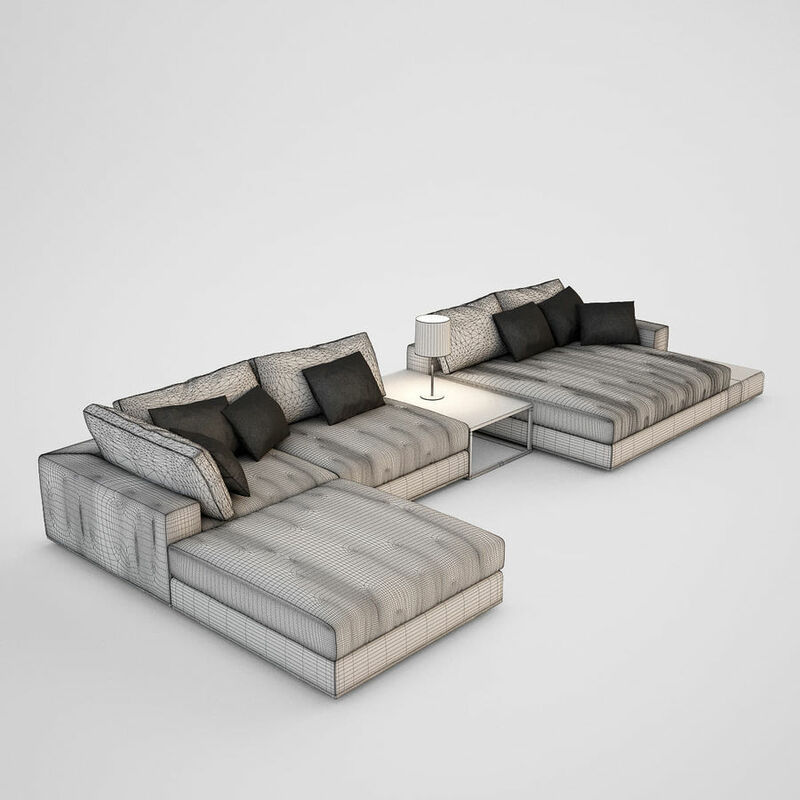 Very realistic high poly model of Minotti Hamilton Sofa. 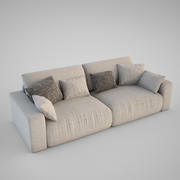 Model is original modeled in 3DS Max and rendered with Vray. 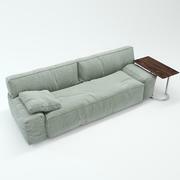 All material included (realistic fabric texture and chrome parts) and prepared for Vray. 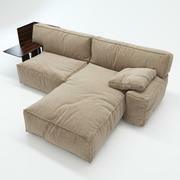 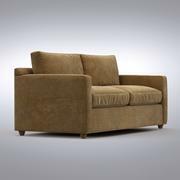 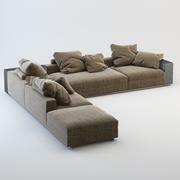 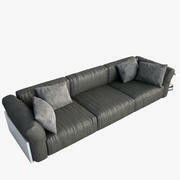 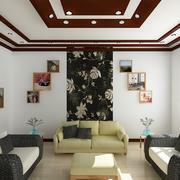 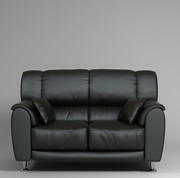 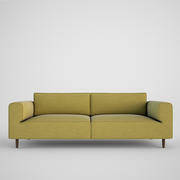 Very detailed model , soft look and ideal for modern living rooms. 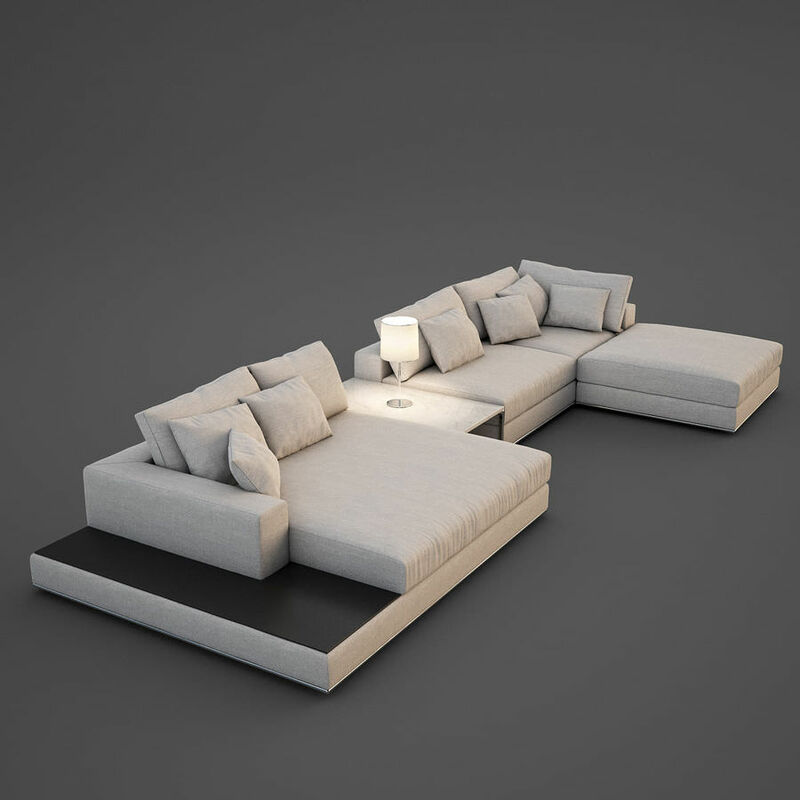 Vray light is light is included in the model.